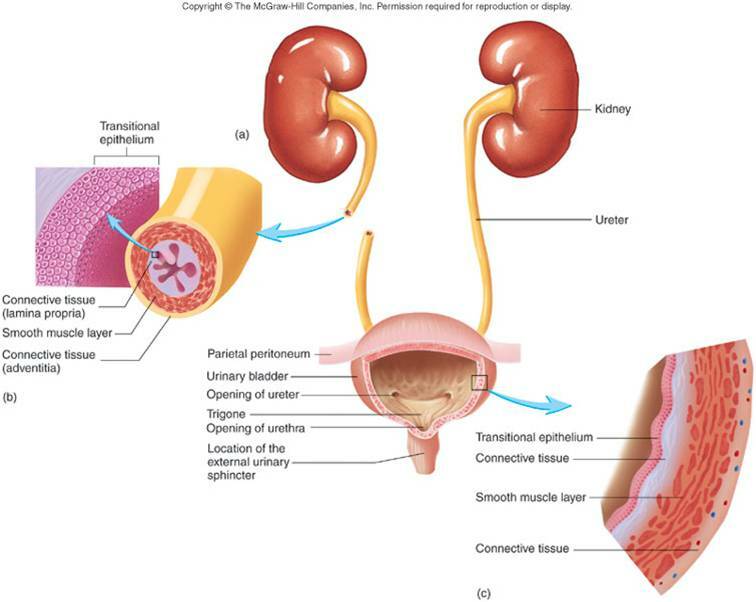 Ureter (Schematic View) 1. 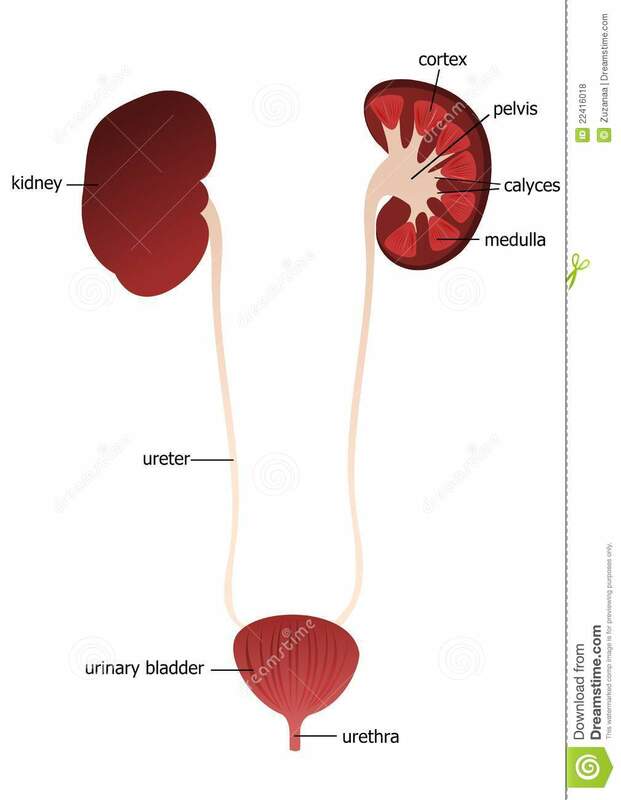 Human urinary system: 2. 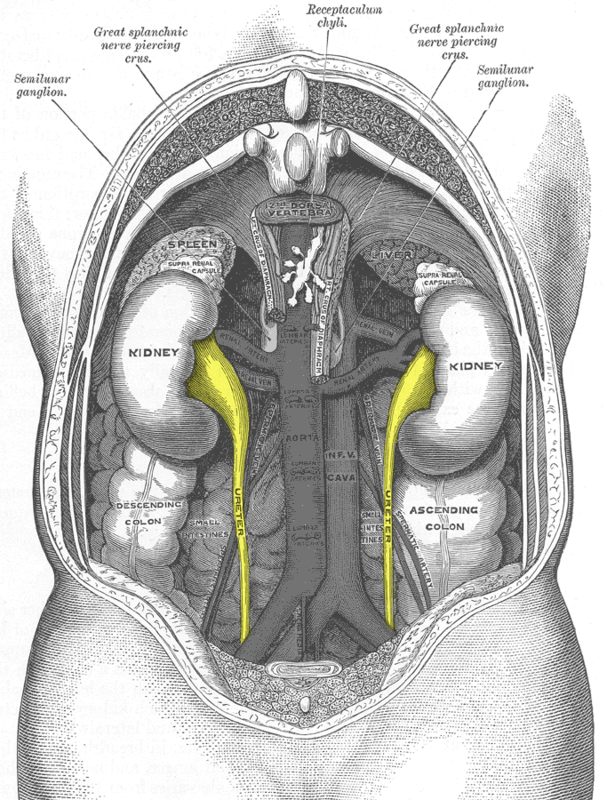 Kidney, 3. Renal pelvis, 4. Ureter, 5. Urinary bladder, 6. 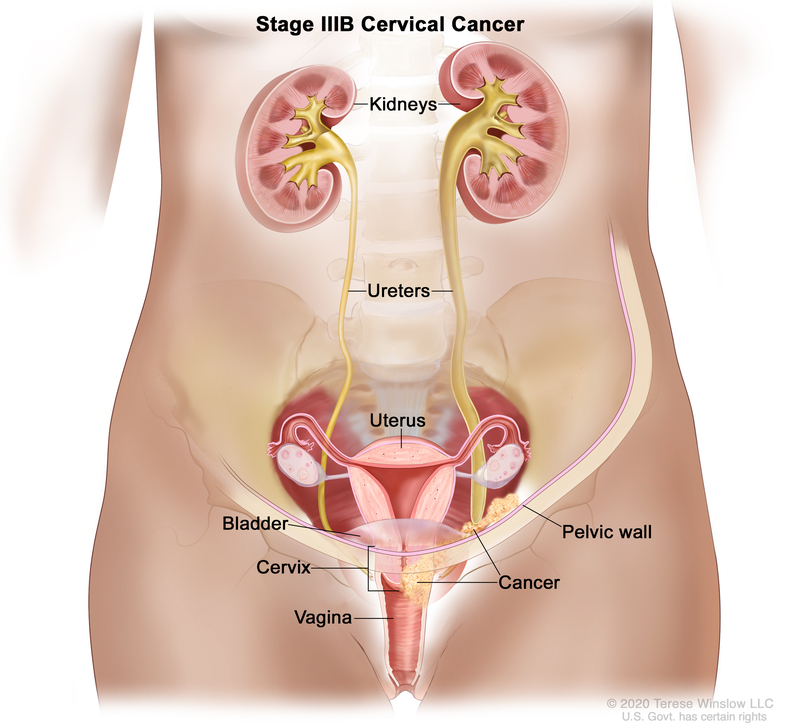 Urethra. (Left side with frontal section), 7.